Jewellery in India is considered to be the most valuable asset. However, it is a country which is hit by financial crisis time and again. Gold prices fluctuate at a large scale and precious stones like diamonds, emerald and ruby are too expensive with negligible resale value. Therefore, fashion conscious customers are shifting towards silver jewellery. According to a research report, the jewellery market in India is expected to grow at a CAGR of 15.95 % over the period 2014-2019. 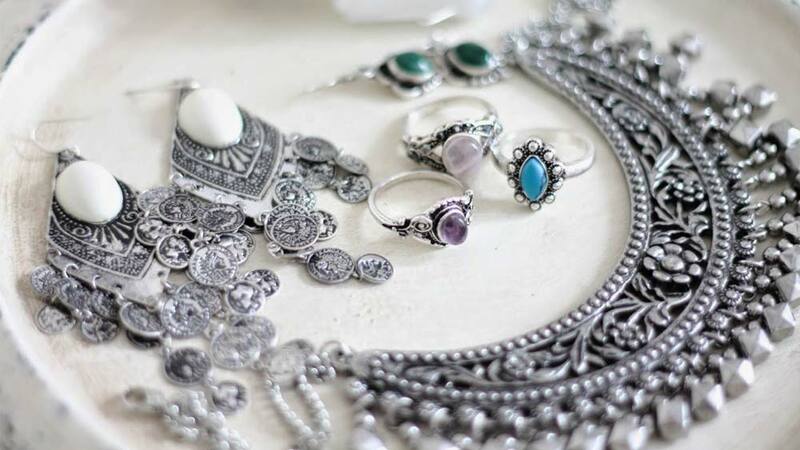 The silver jewellery exports from India were US$ 148.49 million in December 2014, according to the latest data released by the Gems and Jewellery Export Promotion Council (GJEPC). 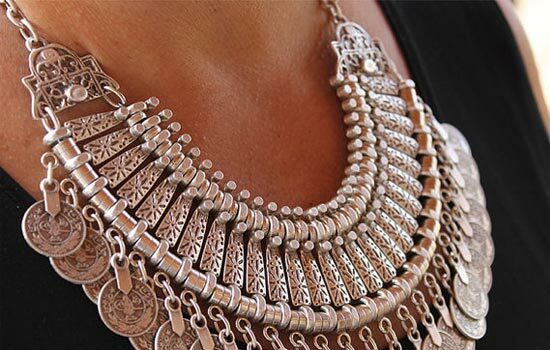 Demand for silver embellishments has rebounded in Asia due to lower overall prices as compared to those years ago. Globally, silver jewellery fabrication experienced a second consecutive year of growth, increasing at 1.5%. This was a reflection chiefly of strong performance from India, which surged 47% from 2013 levels. About Us: Marshalls - India's No. 1 in Wall coverings since 1975 brings..
Ascending Demand of Fitness Trainers in India..
Elevating the Dining Experience For Customers..
Yoga trends that are popping up in 2018..
Anti-Aging: A Lucrative Business Opportunity.. Starting Organic Baby Food Business in India..
"We Will Recreate the Restaurant Experience"..
An Overview of a Stationary Franchise Biz..
How IKEA Plans to Make it Big in the Food Biz.. Emerging as one Flexible Business.. Right Franchisee Ensures Bright Business..
Govt to Pay Emphasis on Organic Food..
Educational Apps For CBSE Students..
Baggit is Bagging Profit Right!.. Get More Enrolments For Your Pre-school Biz..
Major Changes In CBSE’s Education System..